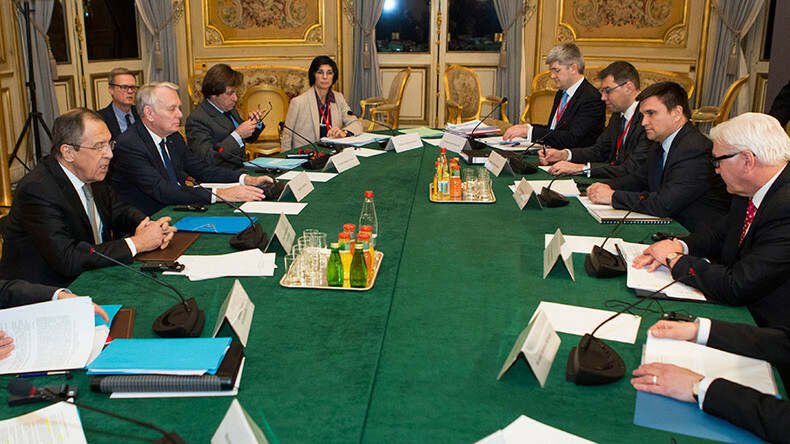 Germany and France understand and support the sequence of steps that should be taken in order to reach a political settlement in Ukraine, Russia’s Foreign minister Sergey Lavrov told journalists after the meeting in Paris. “We did not make any deep conclusions but simply confirmed the necessity of the strict implementation of what had been agreed upon,” Lavrov said. “As the next step, we discussed the elections, in the context of preparation of everything that is required in order to hold them,” Lavrov said, adding however that there has been no progress, mostly due to Kiev’s reluctance to engage in direct dialogue with the regions. “The key to regulating the conflict in Ukraine is to have a direct dialogue between Kiev and Donbass. 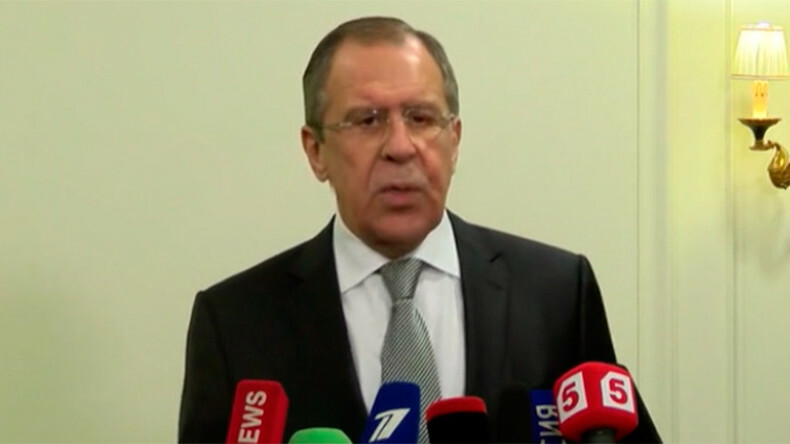 So far there is no dialogue because of the reluctance of Kiev,” Lavrov said. — MFA Russia (@mfa_russia) 3 марта 2016 г. There were calls during the meeting to hold elections in Donbass in June, but the consensus between Sergey Lavrov, Jean-Marc Ayrault, Frank-Walter Steinmeier and Pavel Klimkin was not reached “because of Kiev,” and its position on the matter. “We want local elections in Donbass to be held by the end of the first half of the year,” Ayrault said after the meeting. However, Klimkin argued that there are still significant “security” issues that should be resolved first. "There should be a comprehensive security, and we can't talks about elections without that," Klimkin said, adding that he arrived at the talks with a list of proposals, particularly on how to cut shelling in Ukraine’s troubled southeast. The group of four countries – dubbed "Normandy Four" after their leaders met during WWII Normandy landings' anniversary celebrations in northern France – has been holding regular meetings on the Ukraine conflict since June 2014. The Minsk agreement of February 2015 on the Ukrainian conflict stipulated a full ceasefire, a weapons withdrawal from the line of contact in eastern Ukraine and an all-for-all prisoner exchange – leading to local elections and a constitutional reforms, which would give a special status to Donetsk and Lugansk regions.